Former ice addict Philip Dhu spent $79,000 in just 11 days on the drug. AT the height of his methamphetamine addiction, Philip Dhu blew $79,000 in just 11 days on the drug. The recovered addict says when he looks back on his use of speed and later methamphetamines – or ice as it is also known – he now realises if it were not for the drug, he could have been a millionaire. “I started working in the mines from the age of 17 and there was a lot of money to be made up north,” Mr Dhu said. “I have always held down pretty good jobs earning good money, including working as a train driver for BHP. “Everyone had a lot of money and a lot of people were into speed and people saw it (dealing drugs) as a way of making extra money,” he said. His 22-year descent into hell began when he first saw his cousin injecting speed. “I was curious about what it would do and I asked my cousin for some but he told me to ‘eff off’,” Mr Dhu said. “But I persisted and he let me try it. That was in 1992, but it was not until 2012 that he started to dabble in ice. “From 1993 until 2012 I had some control over my speed use, but it when I tried methamphetamine that is when things really started to spiral out of control,” he said. “I lost my long-term partner of 16 years, my house, my job and all of my belongings. “On average I was spending about $2000 a week on speed overall but when I was in the grip of methamphetamine addiction and I managed to blow my entire $79,000 payout from my job in just 11 days,” he said. The 39-year-old said he sold everything including four-wheel drives, boats and other possessions just to be able to afford his growing habit. “I was borrowing money off my parents and had people ask me to score drugs for them, but I would just steal their money and use it to buy drugs for myself,” he said. Finally, Philip broke down in front of his parents, who suspected he had a problem and it was shortly after that he decided he wanted to get clean. 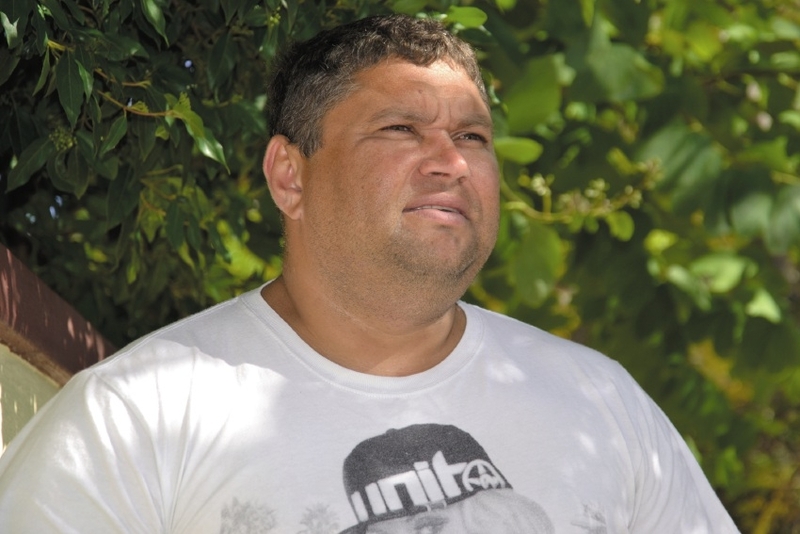 Philip went to the nearest recovery centre in Northam and began the long hard road to recovery. Today Philip lives in Alexander Heights and is proud of the fact that he has been clean for six months thanks to the help of the Fresh Start recovery program. The program involves the use of drugs such as naltrexone as well as health and life support programs. “I am lucky to have supportive parents who are very proud of me today,” Mr Dhu said. “The most difficult thing about my addiction was looking into the eyes of my kids and how they looked at me – I will take that to my grave, I don’t ever want to see them look at me like that again,” he said. Philip says when he talks to others going through rehabilitation for drug addiction and things get tough he reminds them to think of the positives in life. “My motto is small steps, big heart – that is what got me through,” he said.